I’m super excited to announce that my cookbook Sprinkles! 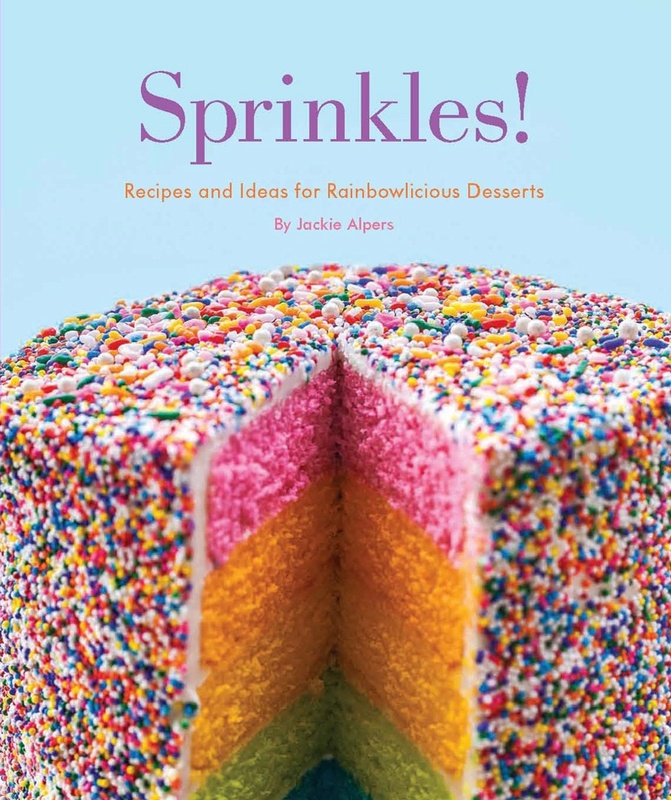 : Recipes and Ideas for Rainbowlicious Desserts will hit the shelves in less than three weeks! Pre-order it now to get it as soon as it’s released. 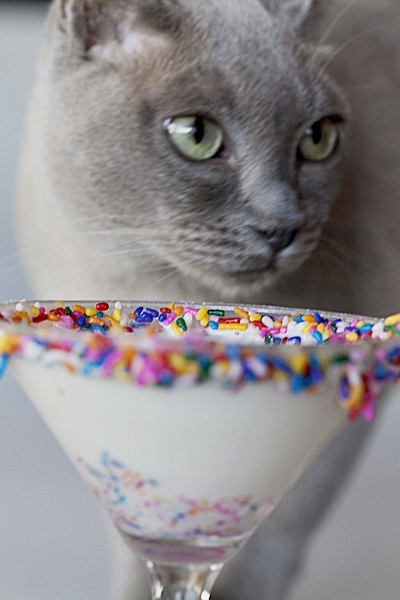 It’s a fun and kind of weirdly wonderful, whimsical book, and I believe it’s the first cook book dedicated entirely to the appreciation and understanding of sprinkles. I hope you all love it! Here’s the official cookbook trailer!